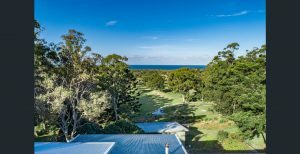 True Water Australia assessed every aspect of this property renovation with Todd Knaus. From the property restrictions and the owners needs, to the best location for the home sewage treatment system. The Todd Knaus Constructions project was particularly challenging for a number of reasons. We were able to fulfil the requirements of the project due to our extensive experience in the waste water treatment industry, and the collective knowledge of our skilled staff. While completing the project our focus remained on maintaining the ambience and aesthetic of the property and completely concealing the wastewater system. This was all achieved within time and budget constraints. Liaising with the governing council, the architect, the foreman and the client,and coordinating with all other trades, our team worked alongside the existing construction to ensure a smooth project delivery. The Charles property was undergoing a significant renovation. The core change would reduce the dwelling from seven to five bedrooms. Numerous infrastructure alterations were also required. 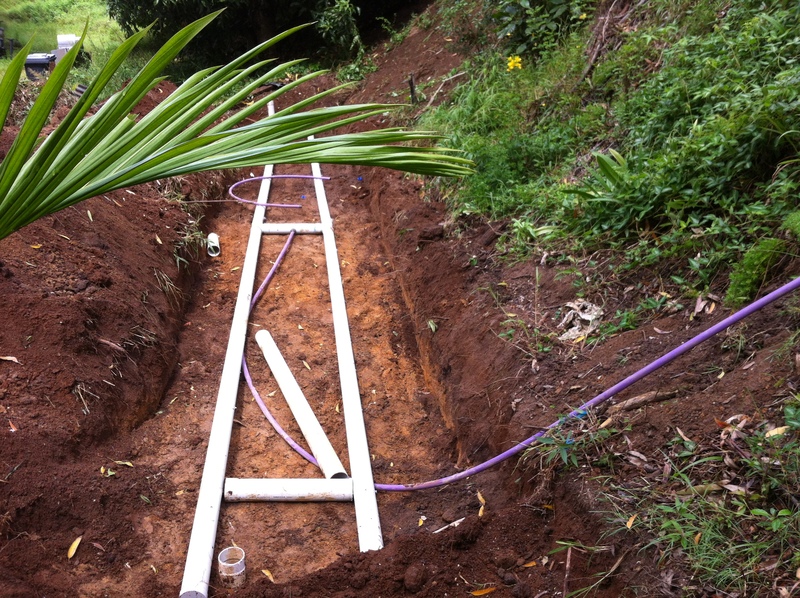 True Water Australia were brought to the project to upgrade the existing septic and drainage system. This had to be achieved in alignment with added constraints of the build area of the site increasing and the already scheduled demands of the renovation. The property covered 4,047m² with limited area available for the sewage treatment plant and the disposal of the treated waste water. 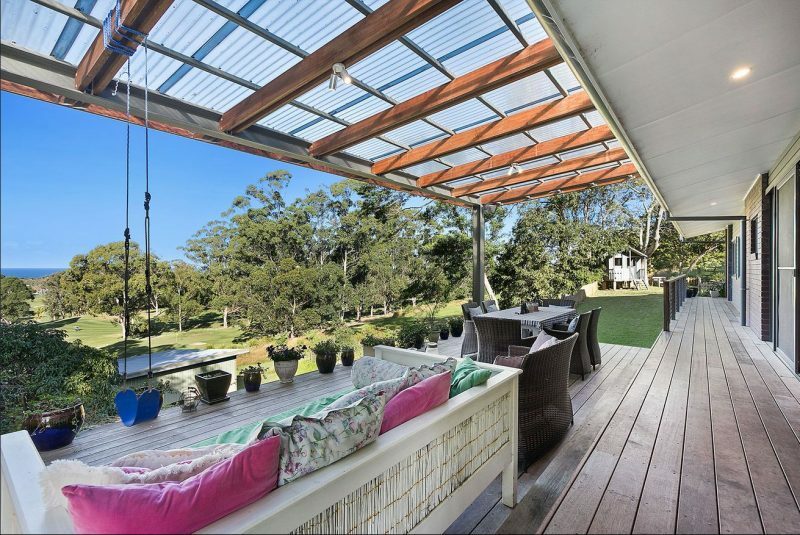 As a five bedroom home generates a large wastewater load, a solution had to be designed that would be suitable for the property. Site constraints included heavy vegetation, steep slopes with numerous trees and limited access. The existing needs of the already established architectural construction team also had to be considered and most importantly the needs of the home owner after everything was complete. The work had to be undertaken within specific construction stages of the property. The design and construction of the home’s renovation were already well underway. True Water’s team needed to work within a very tight and established work site with limited access for machinery and without hindering other tradespeople or impacting completed works. This required ongoing negotiation with the foreman and architect to coordinate both the True Water Australia and architectural work teams. This resulted in the completion of the project within the client’s specific and challenging time frame and most importantly within the client’s budget. Utilising non-recreational areas of the property, a lightweight, compact treatment system was installed, prior to the commencement of external construction, allowing the architectural team to continue work without hindrance and without the need for a crane or large excavator. 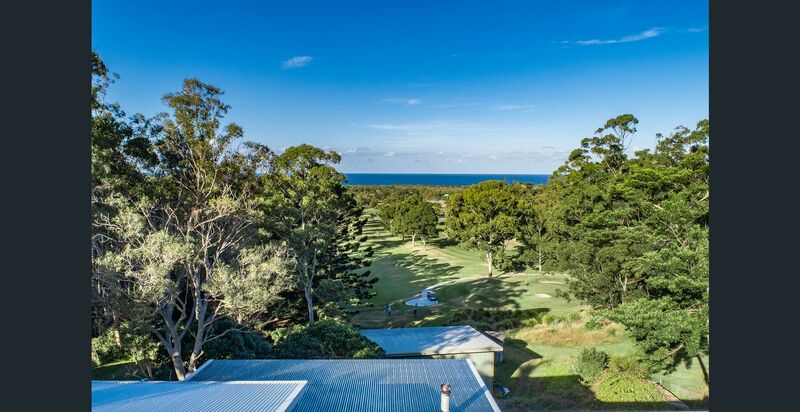 True Water Australia developed and designed the LAA specifically to align seamlessly with council constraints and requirements and deliver the very best aesthetic solution for the property. It allowed reduction of the total size of the Land Application Area (the area used for the application of treated water to the property). Minimising the impact of the system. Advance water treatment protects people from disease and viruses and prevents possible infection or sickness. The extensive experience of the True Water Australia team allowed us to view several options for the Land Application Area (LAA) requirements. 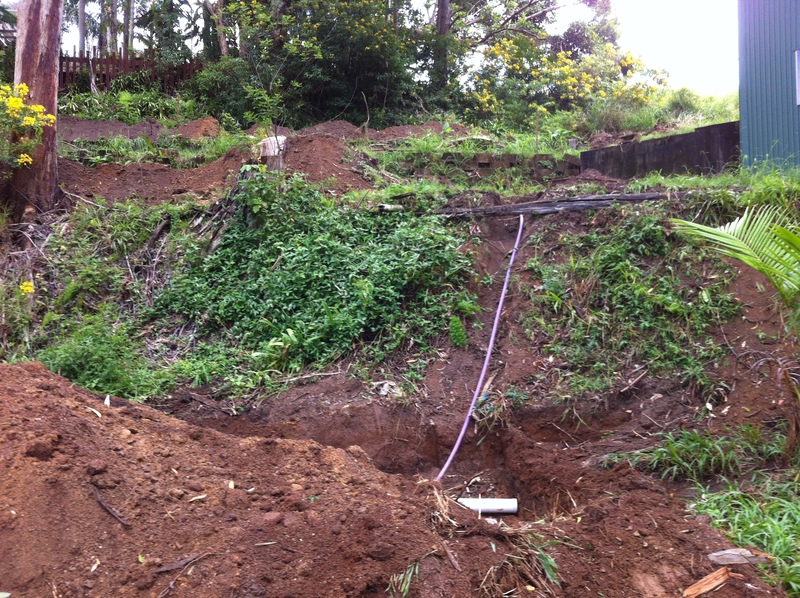 Several disposal methods were considered, using detailed calculations and site investigation. 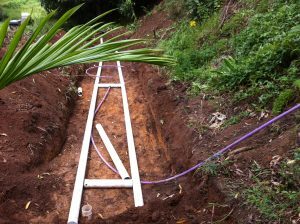 The only method which delivered on safety, aesthetic, compliance and longevity was irrigation. 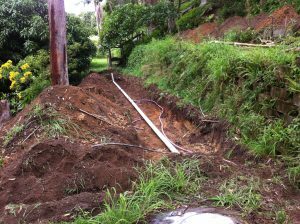 Several calculation methods were used, including Byron Shire Council’s wastewater model. We concluded that other options would be large, expensive and reduce usable space on the property. 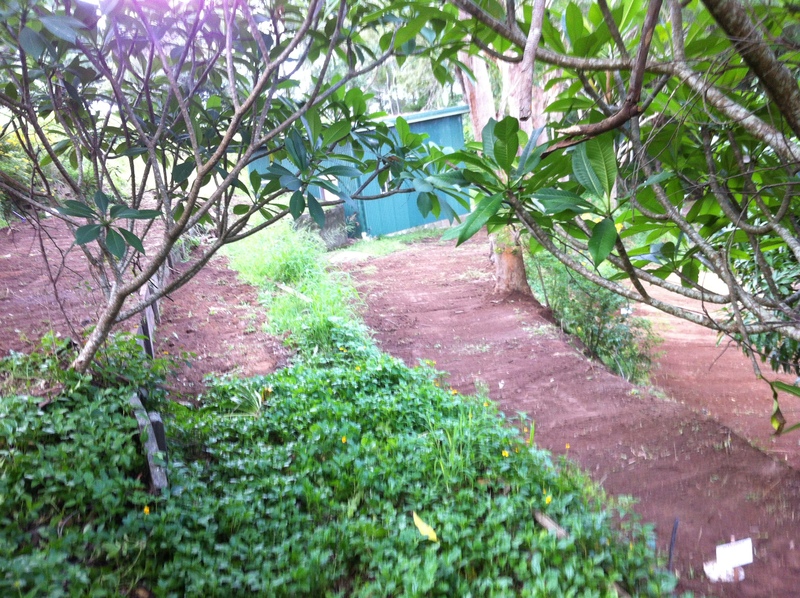 Irrigation was installed along terraced areas saving space and money and maximising usable area. While True Water Australia supply and install many types of on-site wastewater treatment systems, our role is not finished there. Once the system is up and running, we coordinate all management & maintenance services to ensure the wastewater system performs to optimum levels over a long period of time. Despite the tricky location, numerous constraints of the project and the challenging council requirements, out team deisgned a solution that adds value to the property without compromise. A very high-quality result was achieved, with minimal site impact and high aesthetic value. 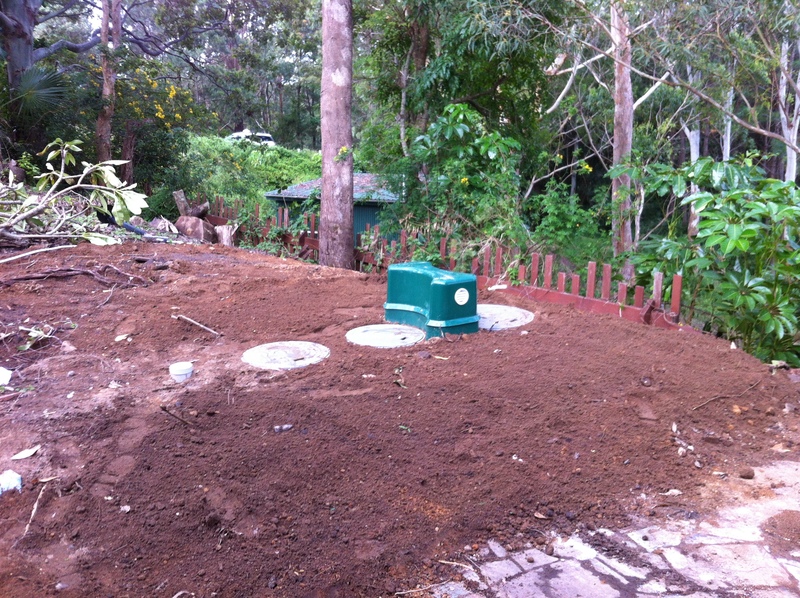 True Water Australia installed an advanced treatment system that provided exceptional value and functionality. Importantly, it also maximised the useable outdoor area for the client. All True Water systems are designed by our Domestic Consultancy team for longevity, to provide a solution that services the property for decades to come.